If you haven't already noticed this month's ELLE magazine gracing newstands, I'm here to tell you all about it. This month there is a particularly exciting freebie in the shape of Benefit's . 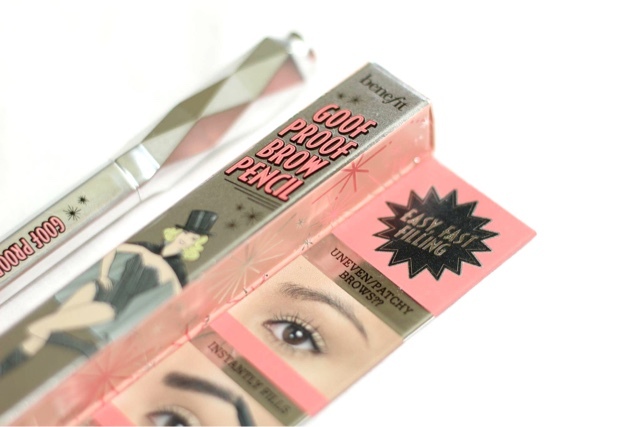 Benefit have released a whole host of new brow products which all look pretty fantastic, so I was very excited to be giving this one a go. While I am getting better, brows have never been my strong point. That said, with this, everyone has the opportunity to be an expert. 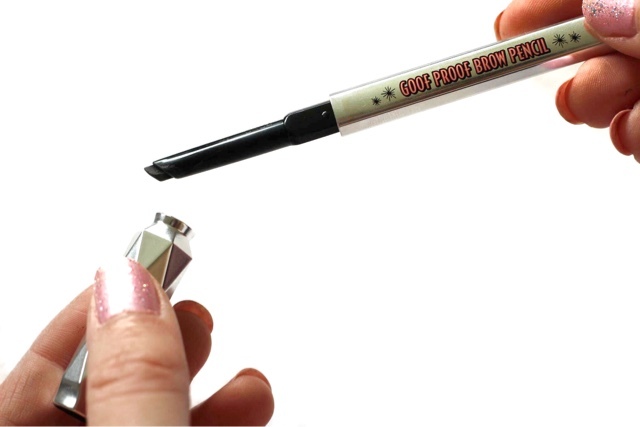 With a slanted tip, which allows for more accurate application, this really is 'goof proof'. 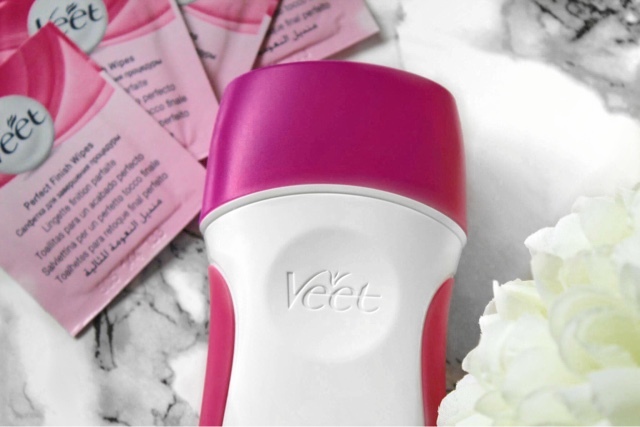 The glide on formula blends really well and, as the full size version comes with a brush to use too, you are really able to primp and fill your lashes to perfection. I adore this product, which is delightfully packaged in silver with geometric lid, and I would definitely buy the full size. The arched nib makes it so easy to quickly define my brows, altering the pressure to get different natural strokes. You can pick up this tester in the latest Elle mag or purchase the full size one for £18.50. Some might say the price tag is a little steep for a brow product, but it is only slightly more expensive than the super popular Anastasia Beverly Hills Brow Wizz, for example. In this case, I think you are getting what you pay for. It's great to have the option of trying before you actually buy (full size), so keep it coming Benefit! Up until a few months ago, Liz Earle products were things I had heard great things about but never got round to sampling for myself. So, when I left my old job a few months ago, I was thrilled when one of my wonderful colleagues treated me to one of the brand’s offerings that she had been raving about for ages; the Cleanse and Polish Hot Cloth Cleanser. Having one a whole host of awards (including from the likes of Elle, Glamour and Instyle) the Hot Cloth Cleanser is a clearly firm beauty favourite. Designed to be used either in the morning or at night, the thick creamy plant-based formula works to remove any traces of grime on the skin. 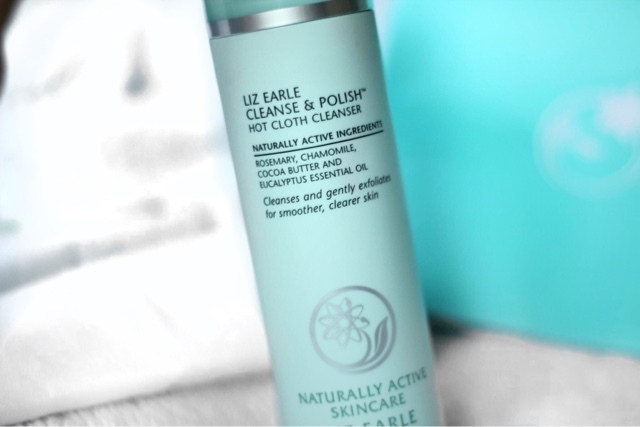 The Liz Earle website describes Cleanse and Polish as having a two-phase action. First is the cleansing. Using one or two pumps (depending on the condition of my skin), I massage this into my face. Like any other cleanser, this one is designed to be used when skin is dry - and even when wearing a full face of makeup. I am usually opposed to putting creamy products on my eyelids, but this one is actually designed to be used in this way and is highly regarded as a great eye makeup remover – even removing the most stubborn waterproof mascaras. The second step in the process is the polishing. 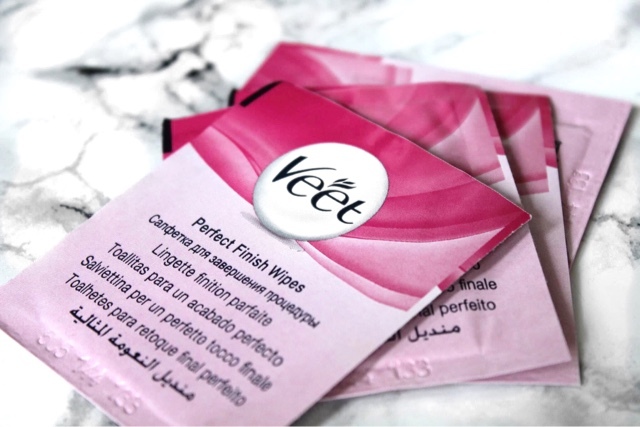 There are two muslin cloths enclosed with the cleansing pack and after running them under warm water and wringing them out a little, they can then be used to gently exfoliate and polish off the cream, dislodging any dead skin cells. I had never used any type of hot cloth cleanser before and so the prospect of using a cloth as part of the routine, was quite unfamiliar to me. However, it is definitely something that I can get on board with. The cloths are very soft and I found that using them to remove the last bits of the cleanser was actually quite relaxing. Afterwards, my skin was left feeling fresh, supple, moisturised and a little bit brighter. The best part of the polish process in my opinion is that it is so gentle. I really hate the shock of having to splash water in my face to remove masks etc, so this was actually very pleasant in comparison. 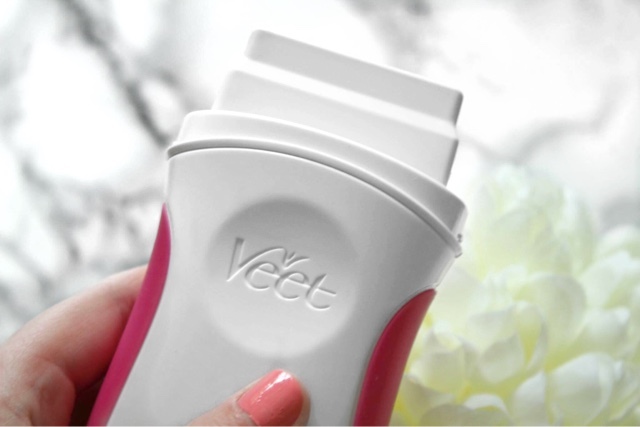 The cleanser contains a number of ingredients which are typically very kind and soothing to skin, such as camomile, cocoa butter and eucalyptus oil. It's a great combination which makes for a lovely scent. Whenever I have applied it at home, I feel like I'm getting a mini spa treatment without even walking out the front door. So, I hear you, how much can you snap this up for? Cleanse and Polish retails at around £14 for 100ml bottle (without muslin cloths), although there are various different sizes available. For a cleanser, the price does seem a little on the steep side, but I do get really good use out of it given I tend to use it a couple of times a week rather than everyday. In my opinion, this is a really good purchase. It's a real delight to use and I love how radiant it leaves my skin, so it is definitely one product that will be retaining a space on my beauty shelves. Yay for generous colleagues with great taste in skincare products! 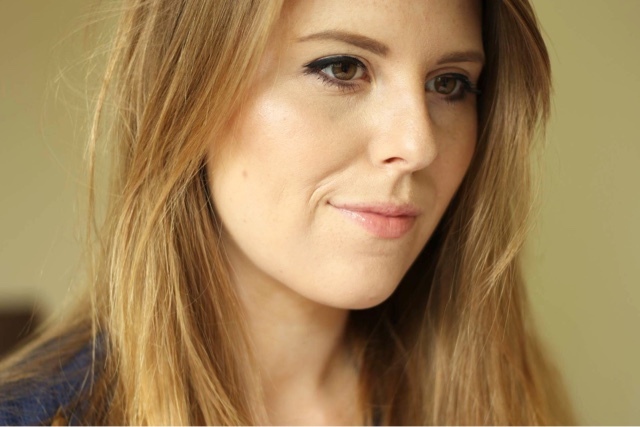 Are you a Liz Earle fan? 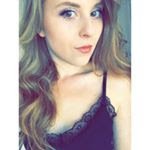 Drop me a comment to tell me which products I should be trying next.